LPL and its advisors have been ranked No. 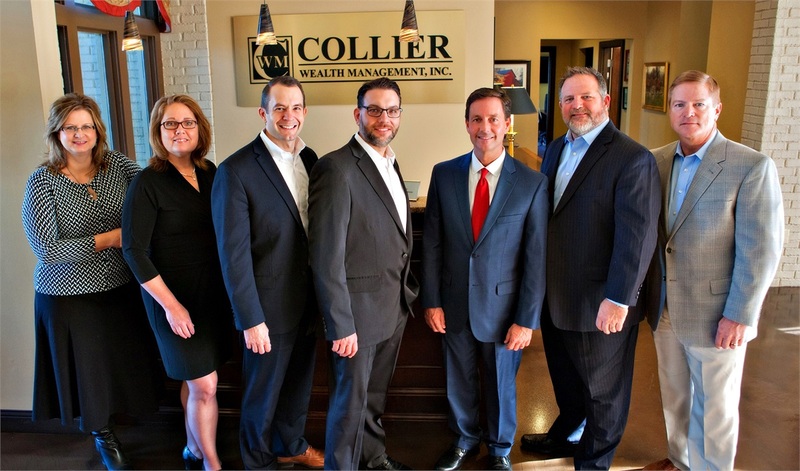 1 | Collier Wealth Management, Inc.
I’m very proud to share some great news about my broker/dealer – LPL Financial. It was announced recently that LPL and its advisors have been ranked No. 1 in net customer loyalty among 24 leading financial distributor firms by Investor Brandscape, a Cogent Reports study release by Market Strategies International. LPL earned a Net Promoter Score(1) of 70, which was 25 points higher than the No. 2 firm and 49 points higher than the average score of 21 for all firms. Cogent’s study explored 10 key drivers of investor loyalty, and LPL ranked among the top 5 in seven of 10 key focus areas, including three No. 1 rankings. • No. 4 in easy to do business with. As an LPL advisor, I am thrilled to see investors rate our firm and its advisors so highly. It’s a testament to the value of LPL’s independent business model – and our innovative, industry-leading products and services – which put the advisor at the heart of the investor relationship. This is not a recommendation to purchase, or an endorsement, of LPL Financial stock. LPL Financial and Cogent are unaffiliated entities. (1)The Net Promoter® Score, a management tool created by Fred Reichheld of Bain & Company, is utilized to derive customer loyalty scores. Net Promoter® is a registered trademark of Satmetrix, Bain & Company and Fred Reichheld. NPSSM is a service mark of Bain & Company. Reichheld, Fred. The Ultimate Question, Driving Good Profits and True Growth. Boston, MA: Harvard Business School Press, 2006.